 Exciting new changes are taking place in 2019! 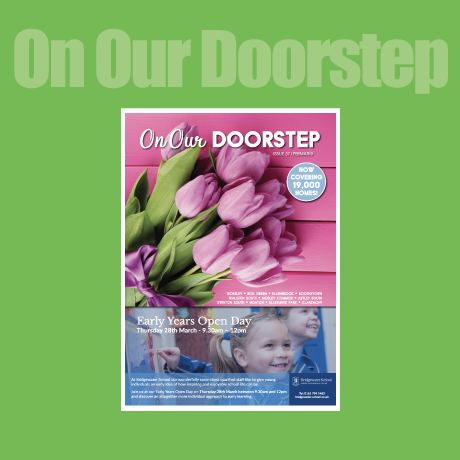 In our 10th year of publishing, we bring together our two trusted magazines, On Our Doorstep and Live it Local, to form one larger On Our Doorstep publication with an extensive reach of 19,000 local households and businesses. On Our Doorstep is the most established and best-read magazine in Salford reaching over 42,000 residents in print, with further readers online and a strong social media following. Truly community-focussed, we support charities and community groups, promote local events and write features specifically for this area. 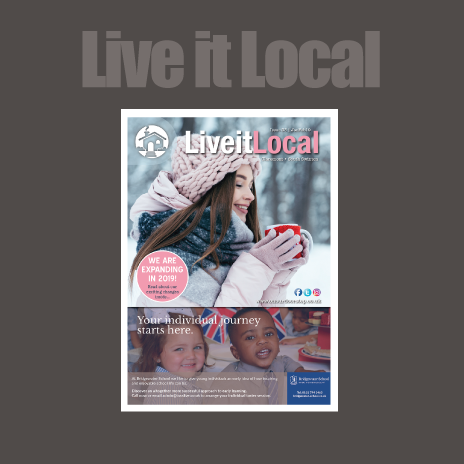 The quality and content ensures we are effective publications for local businesses to advertise in. Living and working in the same area, we want all our local businesses to succeed! Monton, Ellesmere Park and Claremont. THEN YOU SIMPLY HAVE TO ADVERTISE WITH US! "I have used On Our Doorstep for over 7 years now and I have only ever missed 2 editions whilst off on maternity leave. 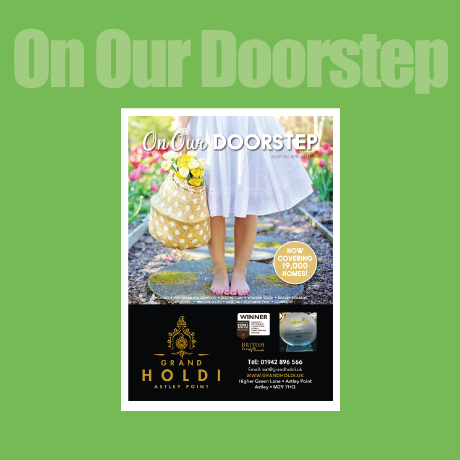 We always get new and returning customers through the magazine. Forever helpful and patient, and the magazine always looks great."